After hitting the bottom for several months, the prices of coffee and black pepper have showed signs of recovery in recent days. The price of coffee bean was at VND33,000 per kilogram in Dak Lak Province, at VND32,000 per kilogram in Lam Dong Province, at VND32,800 per kilogram in Gia Lai Province and at VND32,700 per kilogram in Dak Nong Province, an increase of VND300-VND500 per kilogram compared to the previous week. Meanwhile, the price of black pepper rose by VND1,000 per kilogram over last week to stand at VND46,000 per kilogram. 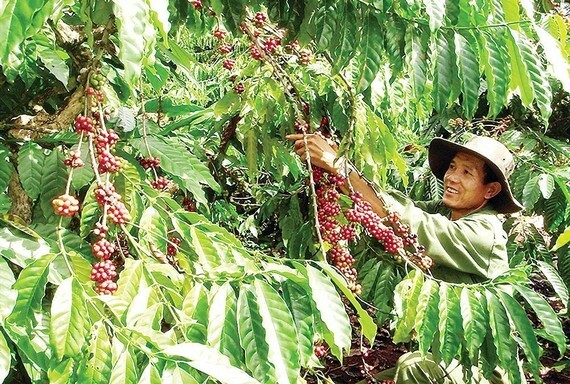 According to Mr. Pham Quang Muoi, head of the Department of Agriculture and Rural Development of Cu M’gar District in Dak Lak Province, the current price of coffee slightly fluctuated and tended to recover. 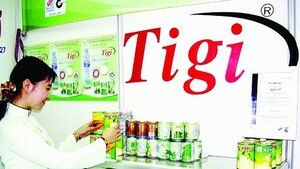 After deducting all expenses, farmers had profits but not much. The current canned fruits market is fairly vibrant, with current consumer tastes, it is expected to open new way for domestic canned fruits processing industry.